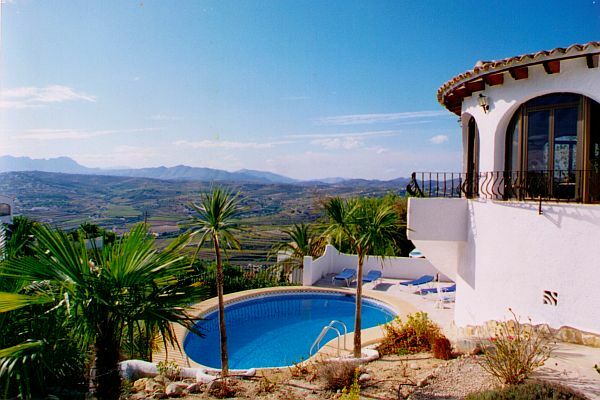 Our villas in Spain make a luxurious holiday on the Costa Blanca, Spain. Enjoy a week or two relaxing by your private pool in the villas to rent in Spain. We have villas in Javea, Moraira, Calpe and surrounding areas of Spain, most villas have very good views and all villas have private swimming pools. For every new sign-up we will plant a tree to offset your carbon footprint on any flight, which also serves to helps others.